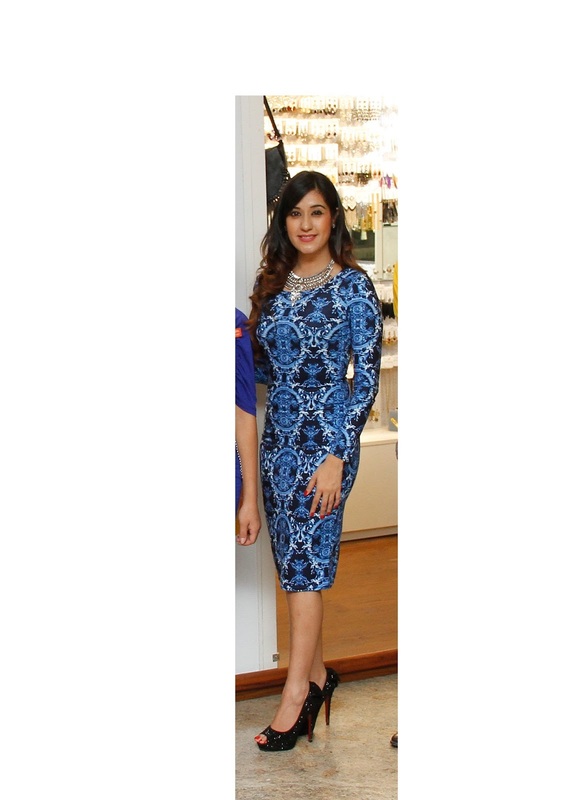 Premier Accessory Brand 'Rubans' launches its Fifth store in the country at a stylish event hosted by the Founder, Chinu Kala. I was invited to be part of the launch. On 3rd December 2015, the fashionably stylish Chinu Kala invited over the stylish ladies of the city to celebrate the successful fashion journey of her premier accessory brand, Rubans, as she launched its swanky new, fifth store in the country. 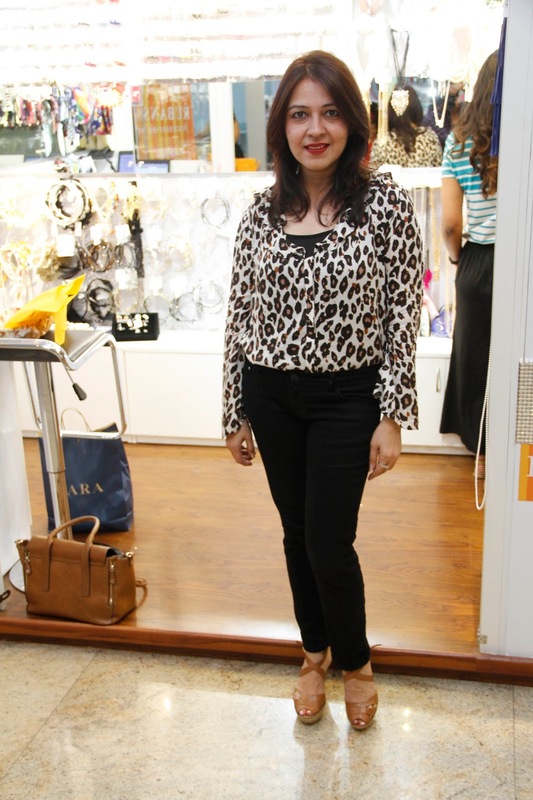 The launch was held at the Orion Mall which also marked Chinu's foray into jewellery designing as she showcased the exclusive product line envisioned and created by her. The ladies who couldn't seem to get enough of the accessories, styled their looks with the exquisite pieces inspired by national and international trends and had their shopping bags full with lovely hairbands, the chic neck pieces, the popular bags, belts & lots more. So head to Rubans store near you and get your perfect accessories for every attire. You can also buy their products online at various shopping sites.